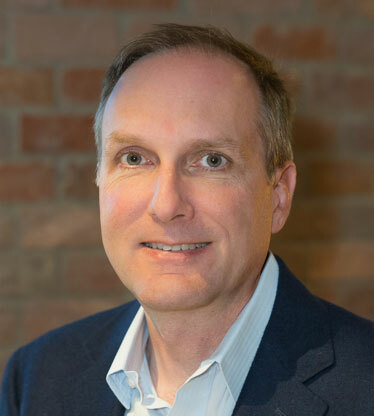 Scott has spent over 20+ years in the Technology Advisory space working with clients on business process strategy, software selection, implementation and managed services. 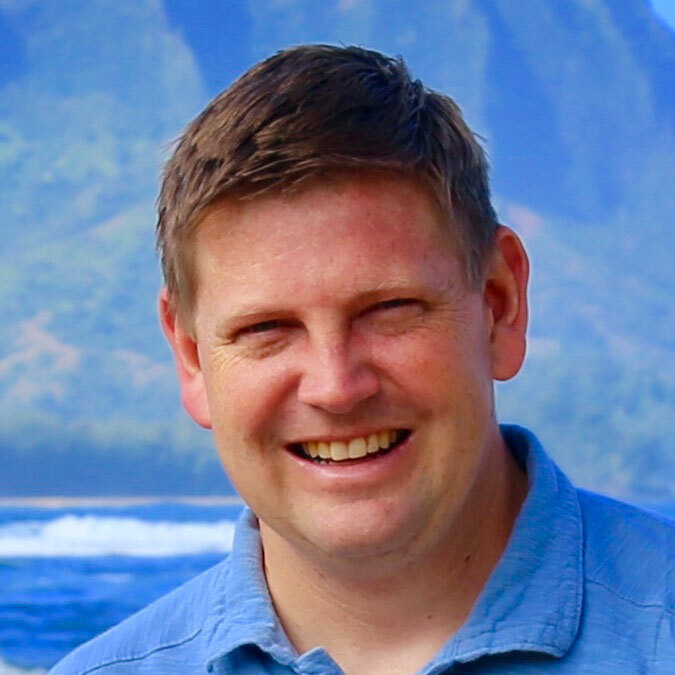 As a former CPA and Financial Operations Principal, Scott has a broad background including finance, distribution, manufacturing, eCommerce, CRM and HCM. Scott has worked with various software, high-tech manufacturing, semiconductor, renewable energy, retail, multi-channel distribution, services, consumer products, life sciences, gaming and social networking companies. Scott has held various positions in his career and worked directly for some of the worlds largest software companies such as Oracle and NetSuite. Scott is a graduate of Santa Clara University and holds a B.S. in Accounting. 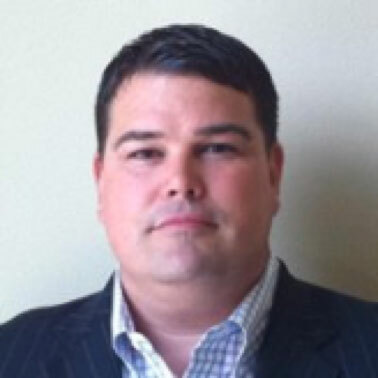 Jared is a senior solution architect with 20+ years of enterprise systems experience. He brings a wealth of knowledge from his years spent in both operations and systems integration with various organizations in the high tech, manufacturing, software and financial services industries. He was also the director of professional services at Appshop, Inc., where he was responsible for the management of multiple consulting teams specializing in the delivery of integration and implementation services. Jared is a graduate of Harvard University with a Major in Astrophysics. Matt has spent the last 10+ years working with clients to identify, select and implement the right technology solutions to scale their business in both the front and back office. Matt has worked with numerous executives across multiple industries as they have defined their requirements, streamlined their business processes and then looked to map technology solutions to accomplish those objectives. Matt has won multiple national awards for his business development accomplishments for averaging 200-300% in quota retirement over the past decade. He also successfully drove the pipeline that led to the acquisition of Intelenex, Inc. by Emtec, Inc., in 2015. Matt is a graduate of North Central University and holds a B.S. in Interdisciplinary Studies with a Minor in Psychology.